Box Text: The Majestic power of AC/DC is about to be unleashed... and you are in the band! Firing cannons, shattering eardrums and leaving nobody un-rocked, you are there as AC/DC plays one of its landmark gigs. 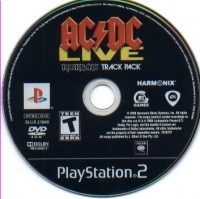 This is a list of VGCollect users who have AC/DC LIVE: Rock Band Track Pack in their Collection. 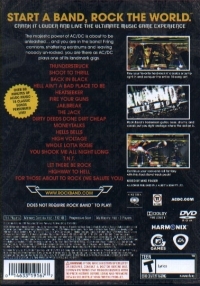 This is a list of VGCollect users who have AC/DC LIVE: Rock Band Track Pack in their Sell List. 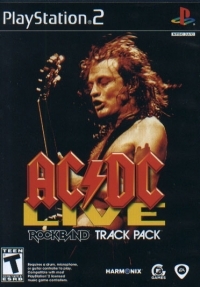 This is a list of VGCollect users who have AC/DC LIVE: Rock Band Track Pack in their Wish List.